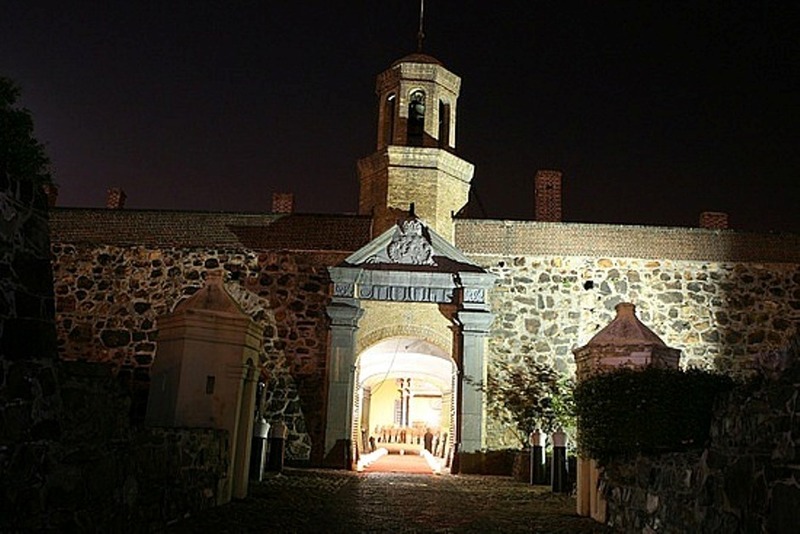 The Castle of Good Hope in Cape Town, built in the seventeenth century is believed to be the most haunted site in South Africa. 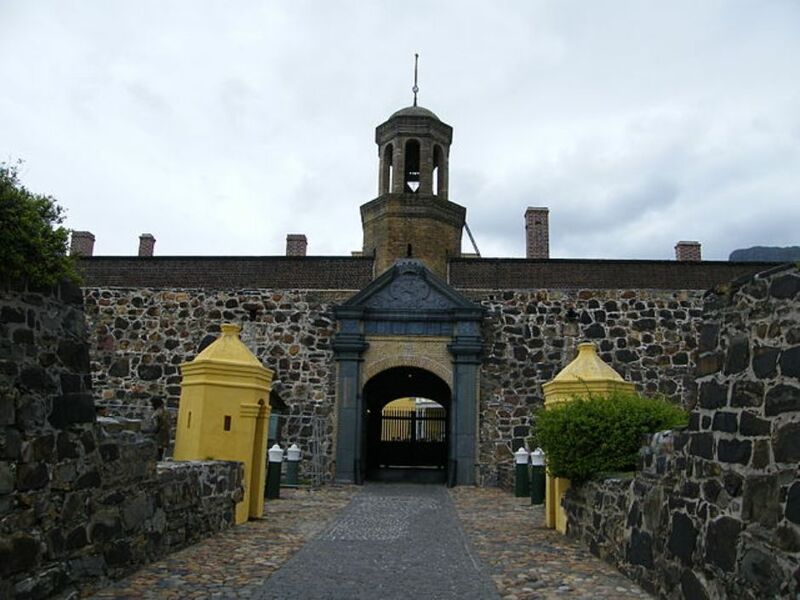 The fort was built by the Dutch East India Company between 1666 and 1679. The castle was constructed on the shores and very close to the sea. The high tide would fill its moat. The castle had a dark hole dungeon (Donker Gat) to hold prisoners. The prisoners were chained to the walls and tortured in the dungeon. When a giant wave would hit the castle during the high tide, it would drown the prisoners chained in the dungeon below. The fort was also an execution site for people who were found guilty of criminal offense. In 1915, a two-meter tall figure was seen in the castle between the Oranje and Leerdam battlements. It was again seen in 1947.The figure would march and stop after some time. He would then leap over the castle to see the street below. Loud sounds of footsteps have also been reported. It is said that the footsteps may be of the same ghost who rings the castle bell from time. The ghost is of a guard who had committed suicide by hanging himself to the rope of the bell many years ago. In 1729, in the month of April the Governor Pieter Gysbert van Nodt ordered death sentence for seven soldiers. The seven soldiers claimed that they were wrongly accused and condemned Noodt’s justice. Noodt died under mysterious circumstances the same day the seven soldiers were hanged. Now van Noodt is seen walking on the ground and cursing someone. Then he disappears. Other ghost is of Lady Anne Barnard a resident of the castle in 1700s. She appears at the parties in the castle. There is a ghost of a black hound who welcomes the visitors by leaping over them and then suddenly disappears. The castle was declared as a historical monument in 1936. It became a national monument from 1969 and from 1 April 2000 it is a provincial heritage site. Extensive repairs were done during the 1980s making the Castle the best preserved example of a Dutch East India Company fort.